Canadian Geriatrics Society (CGS) 39th Annual Scientific Meeting is organized by Canadian Geriatrics Society (CGS) and will be held from May 02 - 04, 2019 at Halifax Marriott Harbourfront Hotel, Halifax, Nova Scotia, Canada. Additional details will be posted as soon as they are available. Airway Interventions & Management in Emergencies (AIME) Advanced Course is organized by Canadian Association of Emergency Physicians (CAEP) / Association canadienne des medecins durgence (ACMU) and will be held on May 10, 2019 at Halifax, Nova Scotia, Canada. This CME Conference has been approved for a maximum of 8 credits. Course Description: A hands-on, skill-focused advanced airway learning experience using clinical cadavers. AIME educators are experienced (and entertaining) clinical instructors who understand the varied work environments of practicing clinicians. Whether you work in a large, high volume center or a small remote setting, AIME will provide a practical approach to airway management in emergencies. AIME Advanced program highlights include: • High quality experienced and usually entertaining educators. • 5-6:1 learner to instructor ratio. • 5-6:1 Learner to clinical cadaver ratio. • Hands-on skill-focused simulation. • An opportunity to practice learned techniques using clinical grade cadavers. • Exposure to advanced equipment including various video laryngoscopes and other indirect intubation equipment. Learning Objectives: At the end of this program, the learner can expect to: • Build on their core airway skills to achieve positive patient outcomes in the acutely ill requiring airway management. • Reinforce best practice core skills using direct & indirect laryngoscopy. • Have an appreciation for airway topicalization in preparation for awake airway management. • Have multiple opportunities to perform and refine laryngoscopy (VL/DL) skills on clinical cadavers. • Have an opportunity to practice airway management decision-making and technical skills using clinical cadavers. • Perform various advanced airway management techniques including flexible bronchoscopic intubation, and cricothyrotomy. Additional details will be posted as soon as they are available. 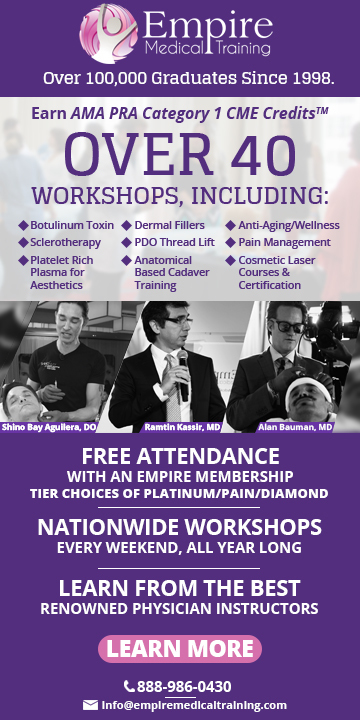 Tongue Thrust and Beyond: A Myofunctional Therapy Course is organized by International Association of Orofacial Myology (IAOM) and will be held from Jun 07 - 10, 2019 at Halifax, Nova Scotia, Canada. Additional details will be posted as soon as they are available. Society of Obstetricians and Gynaecologists of Canada (SOGC) 75th Annual Clinical and Scientific Conference (ACSC) is organized by The Society of Obstetricians and Gynaecologists of Canada (SOGC) and will be held from Jun 11 - 14, 2019 at Halifax Convention Centre, Halifax, Nova Scotia, Canada. Additional Details will be posted as soon as they are available. Atlantic Radiotherapy Conference (ARC) is organized by Canadian Association of Radiation Oncology (CARO) / Association Canadienne de Radio-Oncologie (ACRO) and will be held from Jun 13 - 14, 2019 at Halifax, Nova Scotia, Canada. Description: In Atlantic Canada and the rest of the country patients often travel long-distances to get their daily radiation treatment. Hypofractionated and ultra-hypofractionated treatments represent a desired solution. The 2019 ARC meeting will focus on evidence and challenges in implementing those protocols, from prostate hypofractionation, lung or liver SBRT to accelerated partial breast radiotherapy. Additional details will be posted as soon as they are available. Canadian Association of Radiation Oncology (CARO) 33rd Annual Scientific Meeting is organized by Canadian Association of Radiation Oncology (CARO) and would be held during Oct 2 - 5, 2019 at Halifax Marriott Harbourfront Hotel, Halifax, Nova Scotia, Canada. Additional details will be posted as soon as they are available. CSIM Annual Meeting 2019 in collaboration with ACP Atlantic Provinces Chapter is organized by Canadian Society of Internal Medicine (CSIM) and will be held from Oct 02 - 05, 2019 at Halifax Convention Centre, Halifax, Nova Scotia, Canada. Description The CSIM Annual Meeting is an outstanding conference for clinicians, educators, researchers, and trainees in internal medicine. As general internists responsible for delivering complex care to patients spanning the inpatient and ambulatory settings, issues of healthcare quality, patient safety, and stewardship of finite resources are core to our everyday practice. Throughout this year’s meetting, we will hear from internationally recognized researchers, educators, and clinicians. 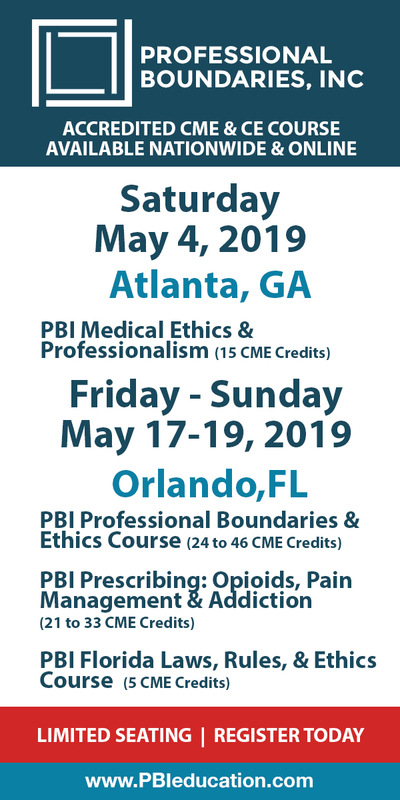 These presentations will open a dialogue about how we as general internists can lead in incorporating the best available evidence to deliver high quality care to our patients. General Learning Objectives • Maintain competence on a wide variety of up-to-date topics in General Internal Medicine. • Discuss hot new topics (both published and un-published) that have arisen since the last CSIM meeting. • Establish a network of general internist colleagues from both community and university settings. • Promote General Internal Medicine as a specialty to our residents in training. Additional details will be posted as soon as they are available. Provincial Annual Scientific Assemblies and Family Medicine Conference is organized by The College of Family Physicians of Canada (CFPC) / Le College Des Medicins De Famille Du Canada and will be held on Oct 25, 2019 at Halifax, Nova Scotia, Canada. Additional details will be posted as soon as they are available. Society for Obstetric Anesthesia and Perinatology (SOAP) 52nd Annual Meeting is organized by Society for Obstetric Anesthesia and Perinatology (SOAP) and will be held from May 13 - 17, 2020 at Halifax Convention Centre, Halifax, Nova Scotia, Canada. Additional details will be posted as soon as they are available.